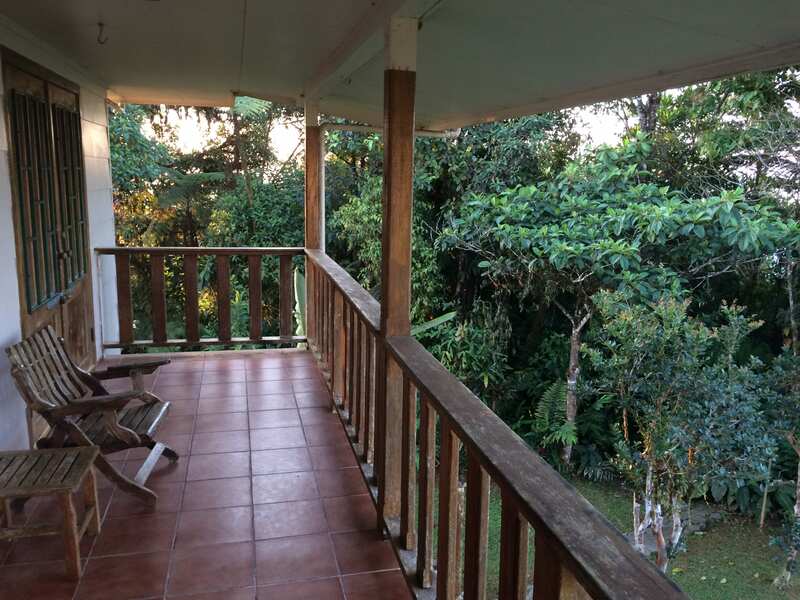 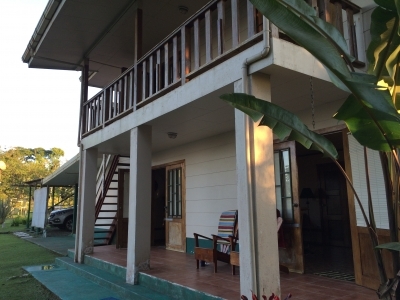 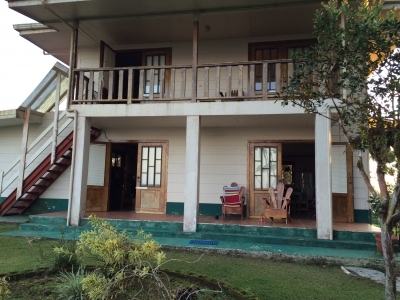 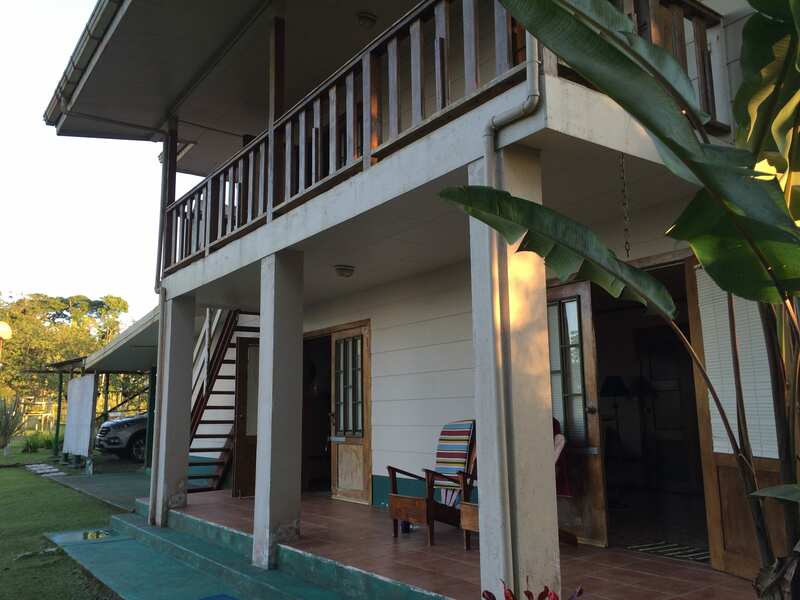 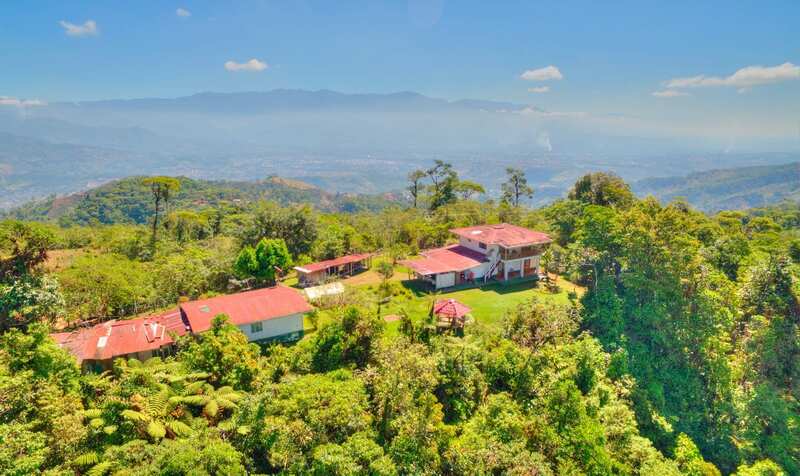 656 ACRES – 3 Bedroom Home + Caretaker House with 360 degree views to Dominical and San Isidro!!! 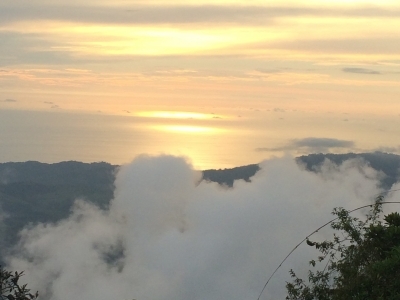 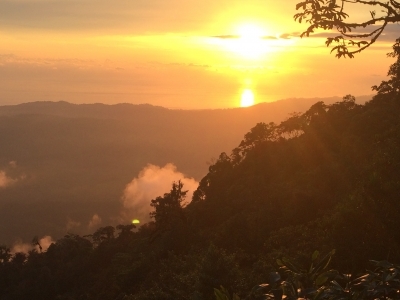 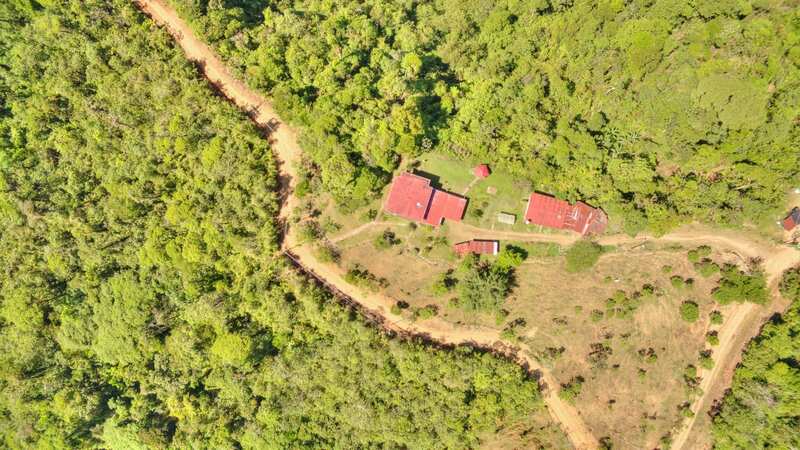 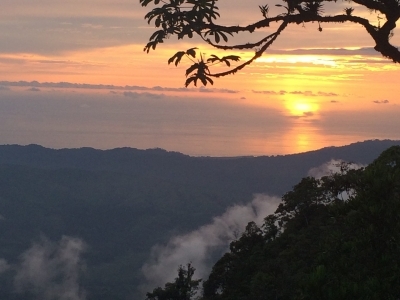 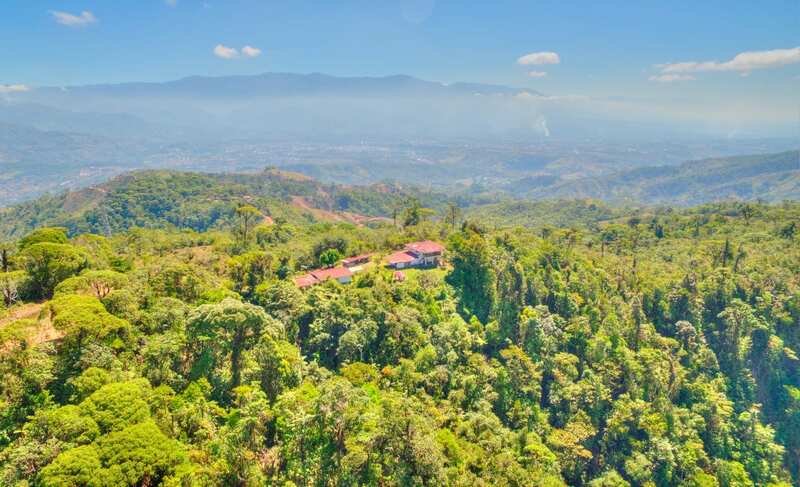 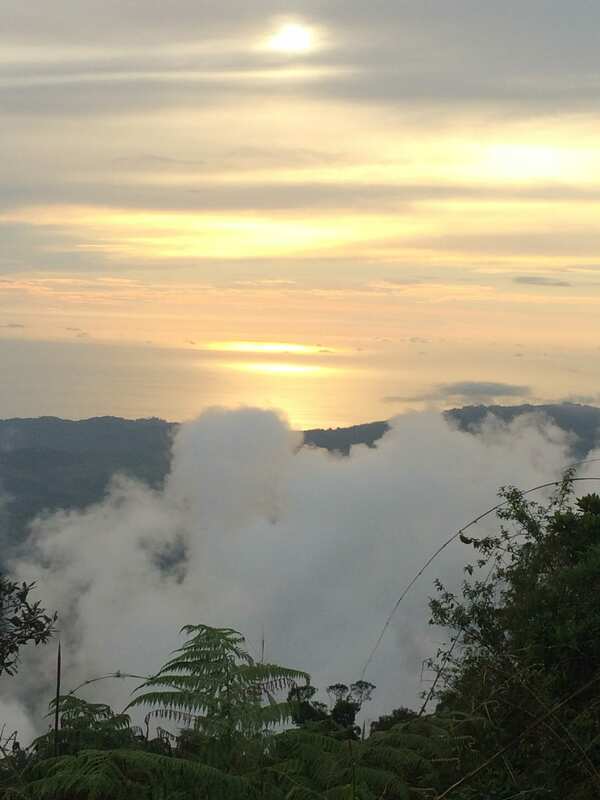 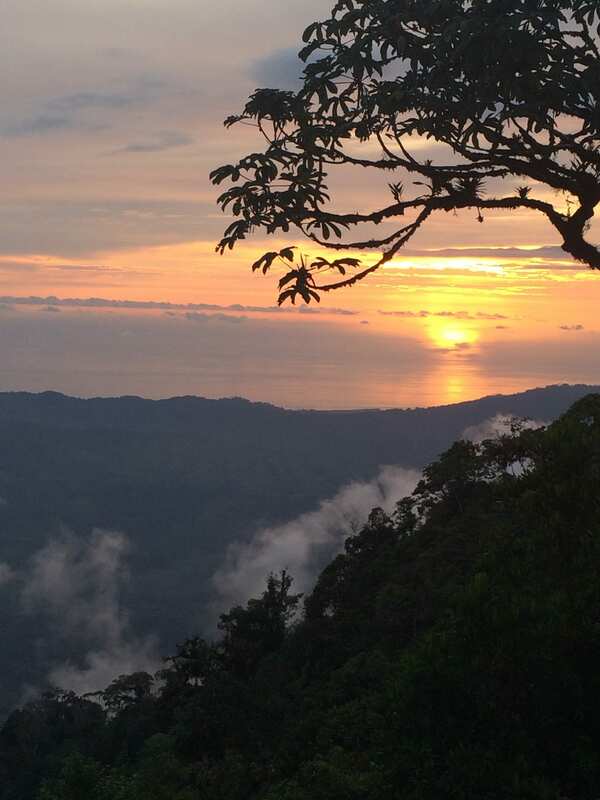 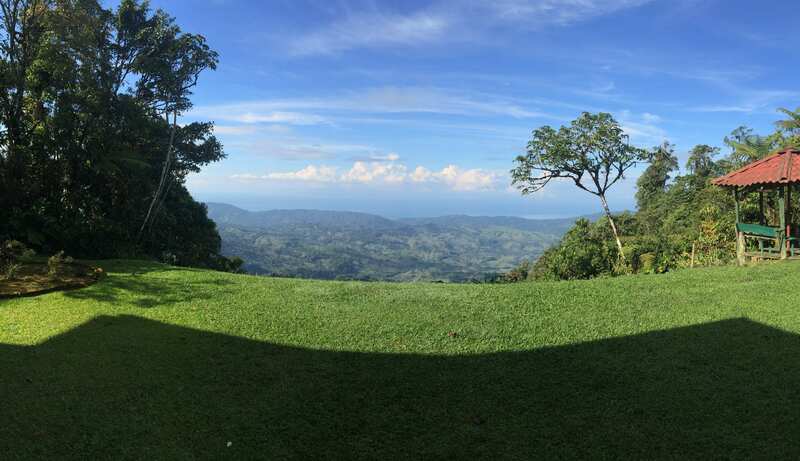 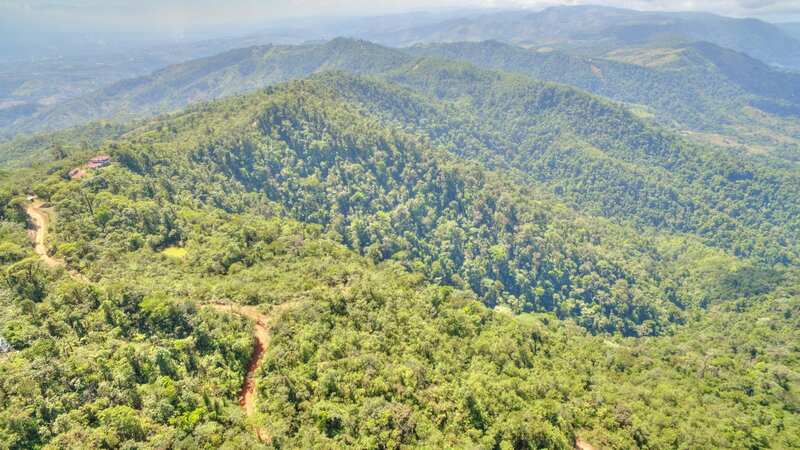 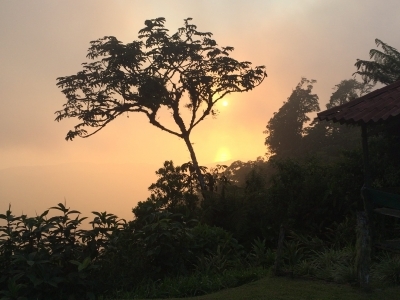 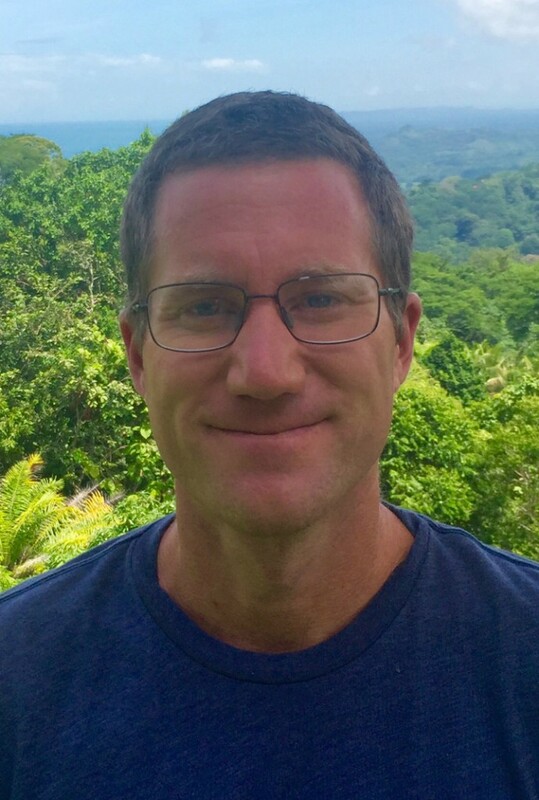 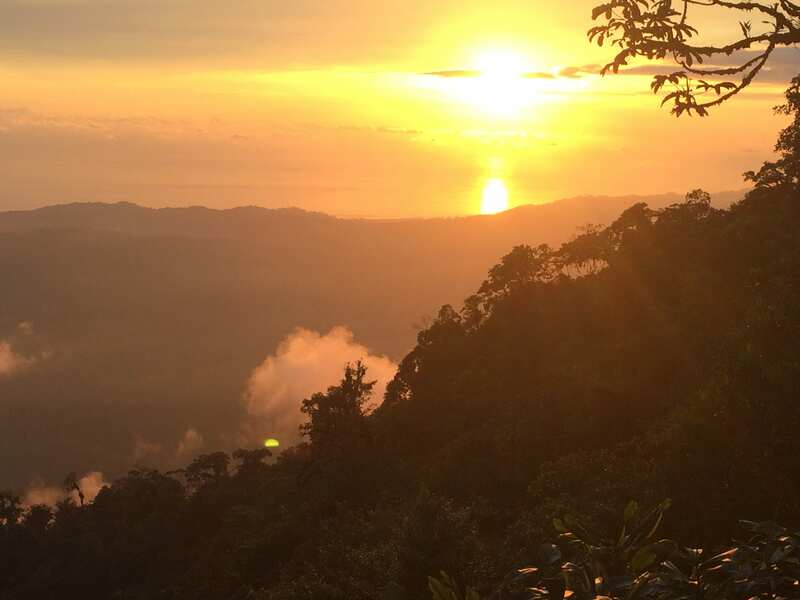 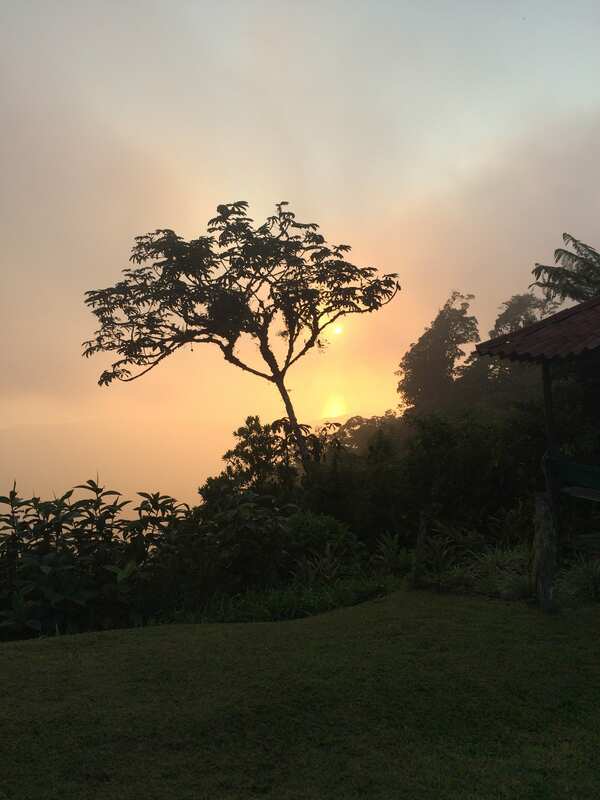 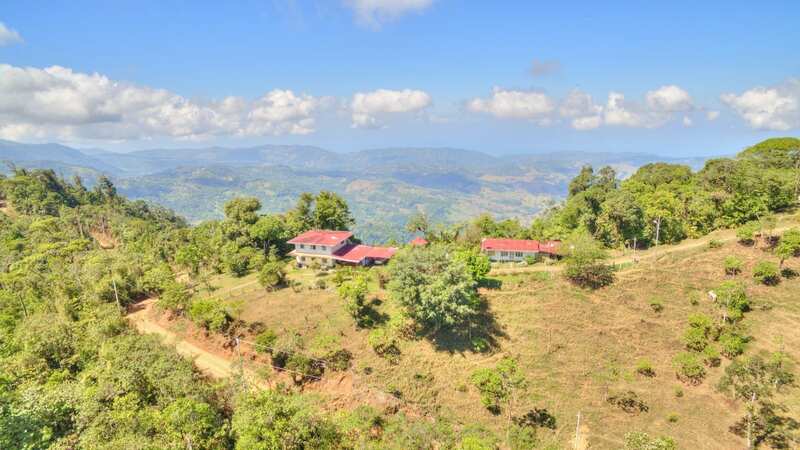 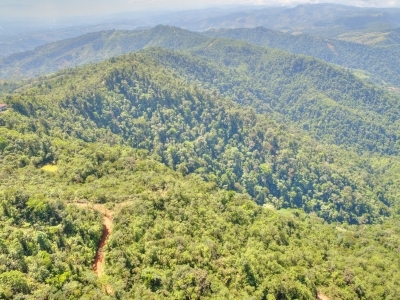 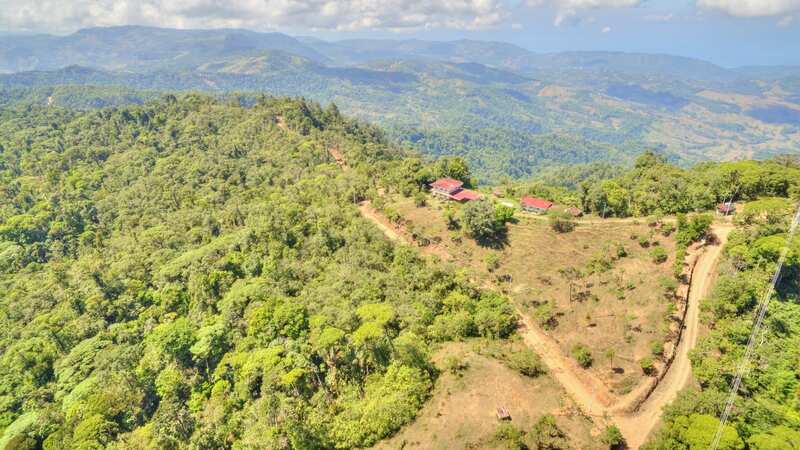 This is the opportunity of a lifetime to own a special piece of Costa Rica, located in a special micro-climate high above Dominical and San Isidro with views of both the ocean and city due to mountain top setting. 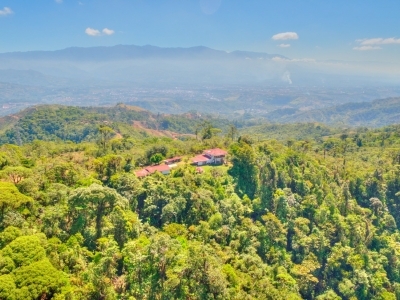 The extraordinary mountains and valleys on all sides provide some of the most spectacular and panoramic views in the area. 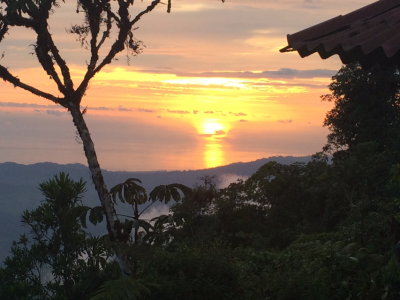 Not only does it have a spectacular view and one of the best in the area, If not all of Costa Rica. The property consists of usable pasture land for livestock or development of a sustainable community. 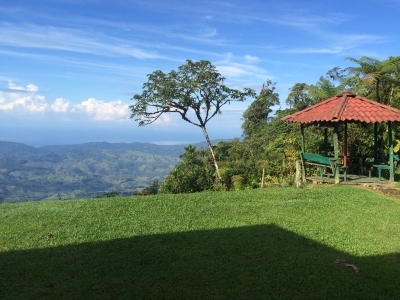 The moderate climate is ideal for growing organic fruits and vegetables. 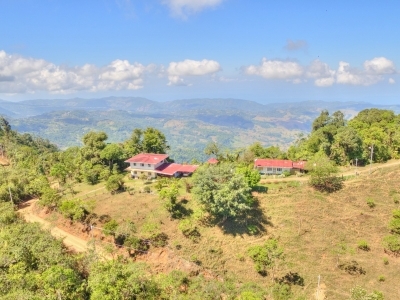 Pure mountain spring water sources the property and homes. 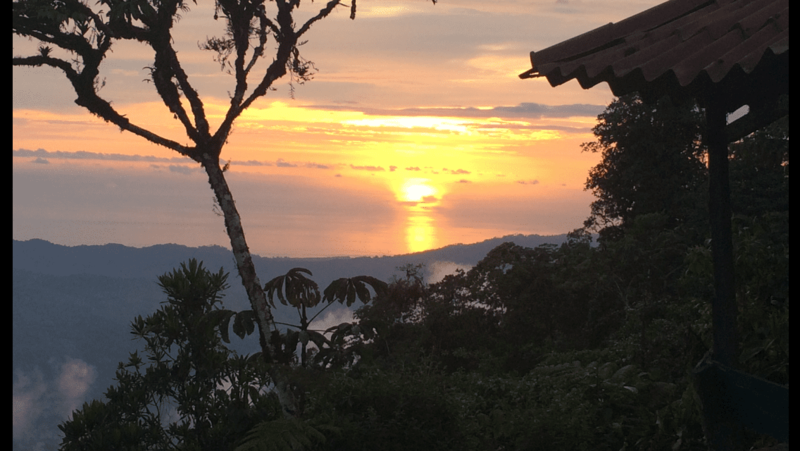 There is a waterfall and tons of rain forest covered mountain side for hiking and wild life spotting. 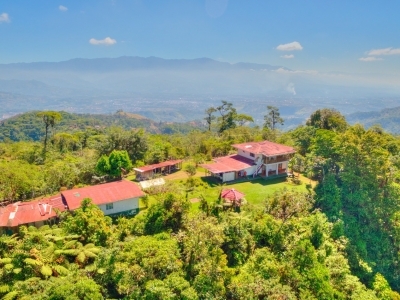 The elevation on the property varies from 3500’ to 4500’. 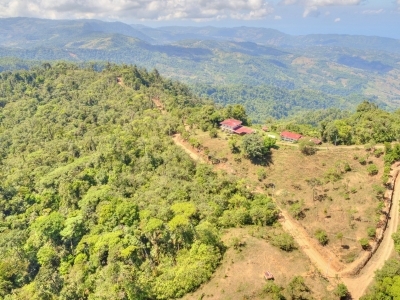 2 ponds on the property are ideal places not only for water storage, but one could also have tilapia ponds to extend the food production capabilities. A backup generator is also located on site ensuring constant power supply. 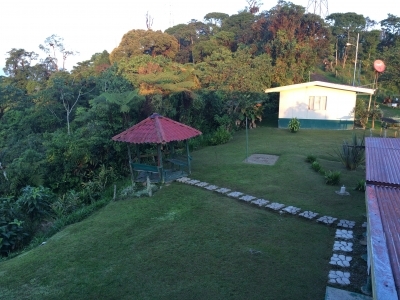 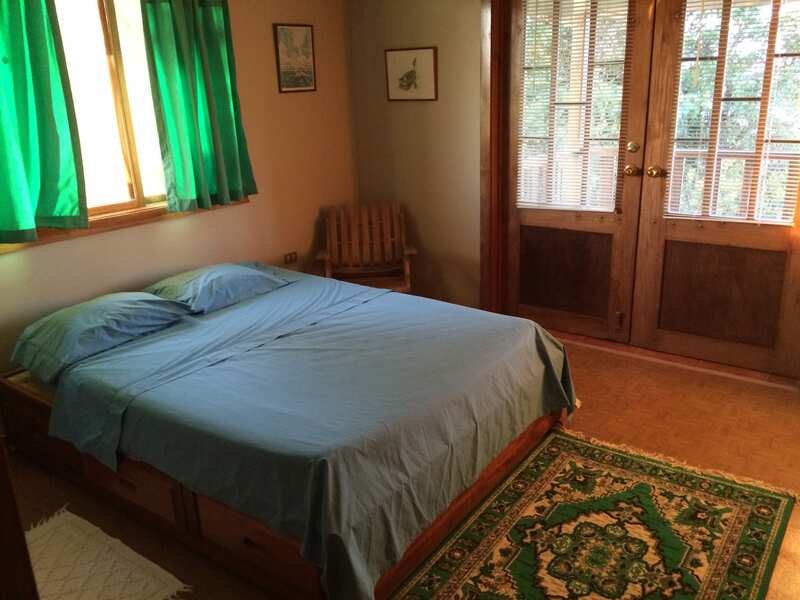 The property is perfect for a nature preserve, as well as a pasture land or development. 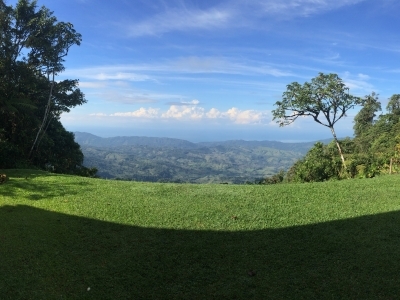 With this much land, the possibilities are nearly endless. 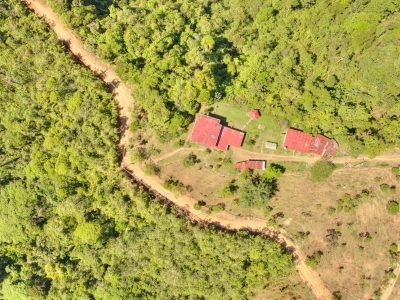 This is truly a one of a kind property in an area with virtually nothing on the market available to rival it. 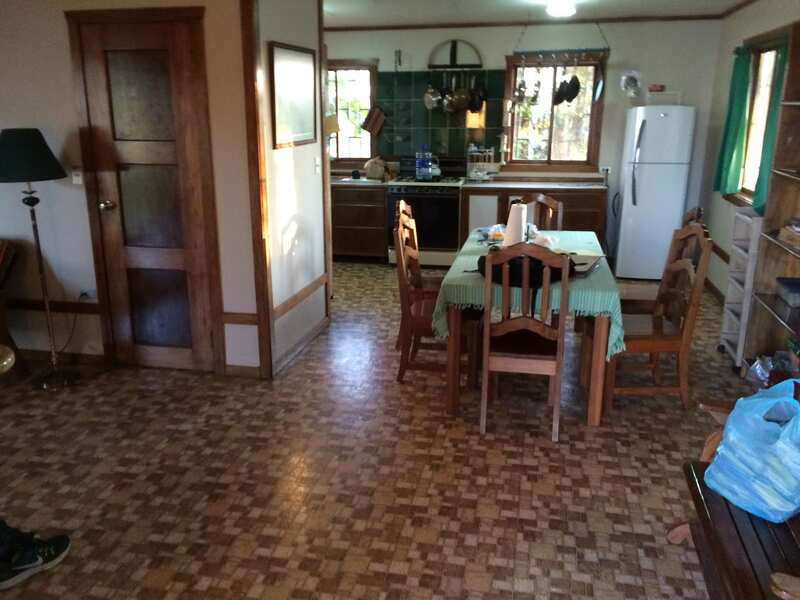 Call today to schedule your private showing so this one does not pass you by!